Duplin Winery earned a prestigious place in the wine world with its award-winning Muscadine wines. Although wine is relatively high in calories, red Muscadine wines may have three to four times the amount of phenolic compounds -- the antioxidant substance that neutralizes free radicals -- compared to the average red wine. 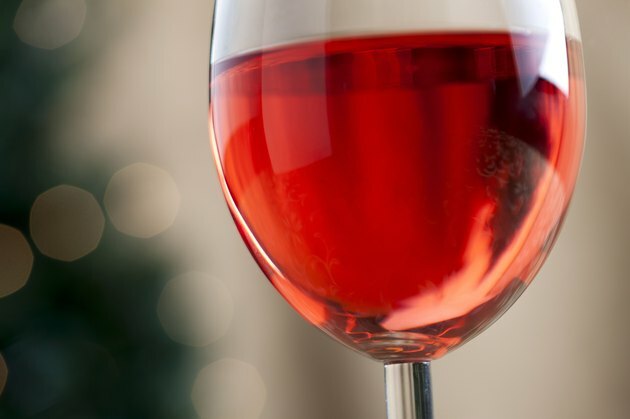 While Duplin Winery offers more than 30 varieties -- including red, white, blush, estate, fruit, seasonal, limited release and nonalcoholic wines, as well as champagnes -- it is best known for being North Carolina's best-selling sweet wine supplier. Wines typically range between 90 and 120 calories for a 5-ounce glass, and Duplin's most popular sweet Hatteras Red Muscadine wine has approximately 100 calories per serving. The other main award winners at Duplin Winery are the Magnolia and the Scuppernong white wines, which are around 12 percent alcohol by volume and contain about 100 calories per serving as well.